Data managers and administrators are eager to gain insights and actionable results by taking advantage of their data. They’re looking to adopt innovative technologies and infrastructure solutions that are budget-friendly, and that can also deliver high performance for exponentially growing data sets. They are examining offerings that are designed for both the cloud and modern on-premises hardware. However, when it comes to migrating enterprise data, too often admins are inclined to automatically upgrade their legacy storage platforms because of the widespread misperception that the datasets will be too large to manage with the available storage resources. 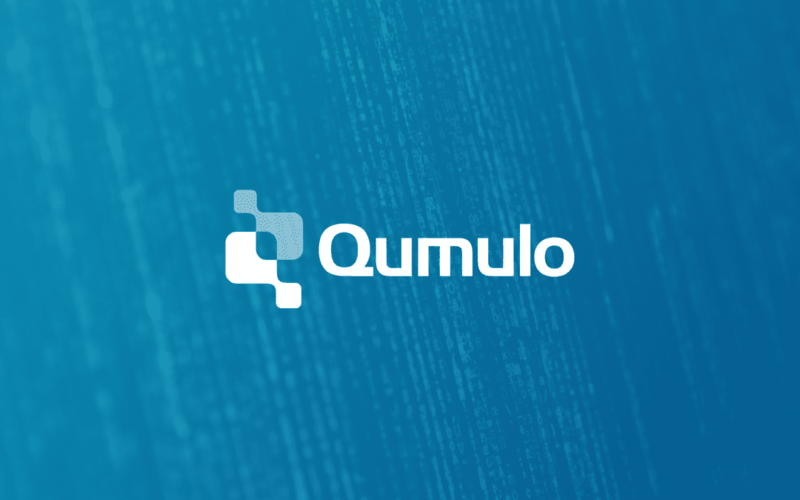 Today Qumulo introduced a new offering, Data Migration Service, that removes much of the burden on administrators during a migration, while maintaining continuity of operations. Qumulo’s project management experts oversee the entire process, with personnel that are highly trained in the technical elements of data migration; this is also coupled with best-of-breed software and project management tools. We start by assessing the user’s environment, and understanding the amount of performance the legacy system can allocate to migration activities. Elements such as network bandwidth, data set size, and the number of systems in the current environment are all documented as part of creating a statement of work for the migration. The Data Migration Service also addresses the concern of keeping business operations up and running throughout the data transition. While the migration project is underway, users and applications will always have access to data. Access permissions and directory structures are all maintained on the new storage platform, eliminating the need for reconfigurations on the rest of the environment. And of course, with data integrity being of the utmost concern, Qumulo’s Data Migration Service ensures that it is validated throughout the entire migration process. Qumulo is committed to making managing storage easy. Our Data Migration Service is just another way we are delivering on this commitment! Molly Presley runs Product Marketing at Qumulo. Throughout her career, Molly has been responsible for understanding the challenges users are looking to solve, and building product and go-to-market strategies to help them. She has broad experience in data-driven markets including enterprise IT, autonomous vehicles, life sciences, video surveillance, and HPC. 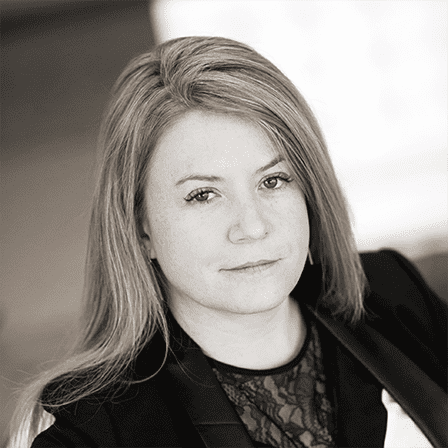 Prior to joining Qumulo, Molly was responsible for a combination of product marketing and product management at Quantum and DDN. She also founded the Active Archive Alliance and has spent several years on the Storage Networking Industry Association (SNIA) board of directors.